Whether a grand piano can fit into a HDB flat in Singapore, or even a HDB lift in the first place, is definitely an interesting and popular question to ask when you want to buy a piano. 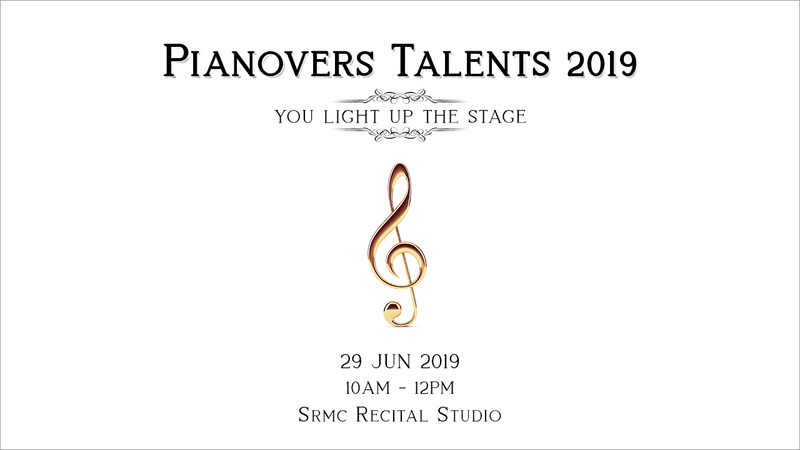 Given its big dimensions compared to an upright piano, we have always wonder if it is possible to live the dream of having a grand piano within our very own HDB living room in the heartland. The short answer is an astounding - yes! Whether it is practical to have a grand in a HDB - too loud, occupies too much space, and so on - is not what this piece of reading is about. We are just concerned with whether it can be put in a HDB. Well, I've done it! 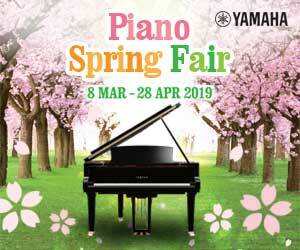 I own a Yamaha C1 Grand Piano, and live in a HDB flat. The width of a C1 is 149cm, 3cm shorter than that of both a high end upright piano Yamaha YUS5, and upright piano C. Bechstein Elegance 124. Thus, by just looking at the width, if an upright piano can be found in many HDB flats, then it must be an unaimous conclusion that the grand would as well. And the height is not an issue at all, because the legs can be dismantled. Pretty flat now - minus the legs - isn't it? The main concern is, however, the depth. The C1 has a depth of 161cm. Well, we probably have come across guys and gals who are really tall and stand at above 170cm. If they can comfortably walk in and out of HDB lifts, it should be a good cue that the grand could make it. Another supporting evidence is the height of a HDB flat - from floor to ceiling. We have asked our friends who stay in HDB flats to whip out their measuring tapes. All the replies we got show that the heights are at least 200cm. This means even a Yamaha C3 with a depth of 189cm should be able to make it. Piano movers carry an upright piano into the HDB flat, in an "upright" fashion. So, you can try this mental exercise: visualise an upright piano in front of you, and now it starts to grow higher and higher until its about 190cm tall. There you have it - roughly how big a grand piano is! Yup, the grand can walk through that HDB door. But it might be almost touching the top of your door, and you don't have to worry about your piano scratched, because it should be wrapped up with plastic. Concert grand piano, I hear? It has an average depth of 275cm and above. Going through the HDB lift and door is a big "No", period. We have always hear some talking about renting a crane, airlift the grand, and send it through the wide open living room windows. Wow, that would be a priceless moment. Let us know if you plan to do that, because we would love to have an interview with you, grab some exciting shots when it happens, and share them with the piano community!